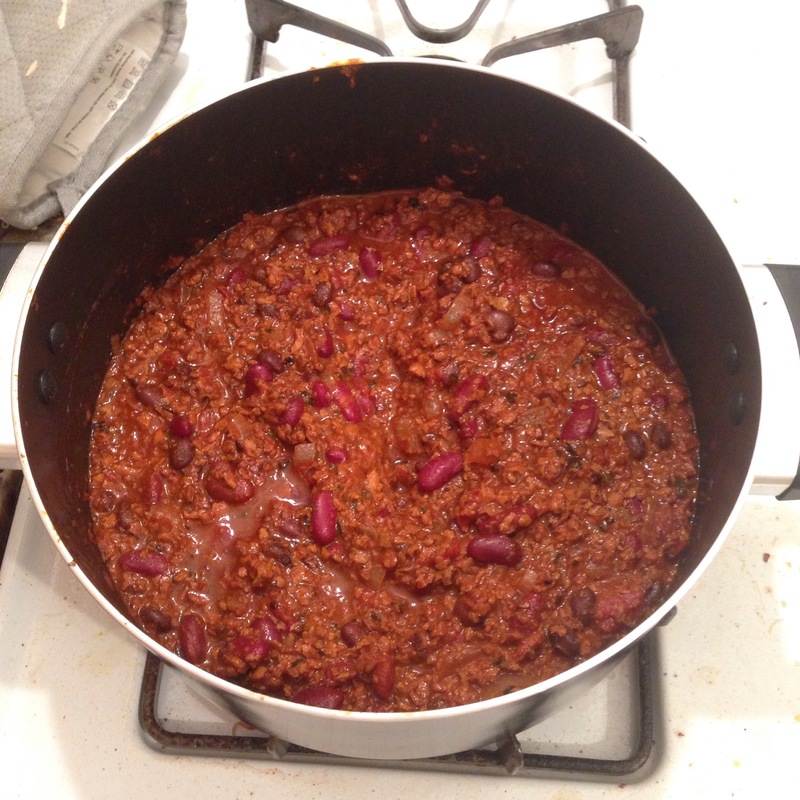 This chili was perfect now that the weather has started cooling down in Berkeley. I made it using black beans, kidney beans, and Trader Joe’s Soyrizo. The soyrizo already has a spicy kick to it, so I didn’t need to spice it much on my own, but if you made this with meat (I think ground turkey would be a good substitute!) that isn’t already spiced, you would want to add some extra flavor when you cook the meat. My only regret was that I bought but forgot to include sweet potato in the chili, although it was still really good without it! Preheat oven to 350 degrees. Mix the milk and cornmeal and let it sit for five minutes. 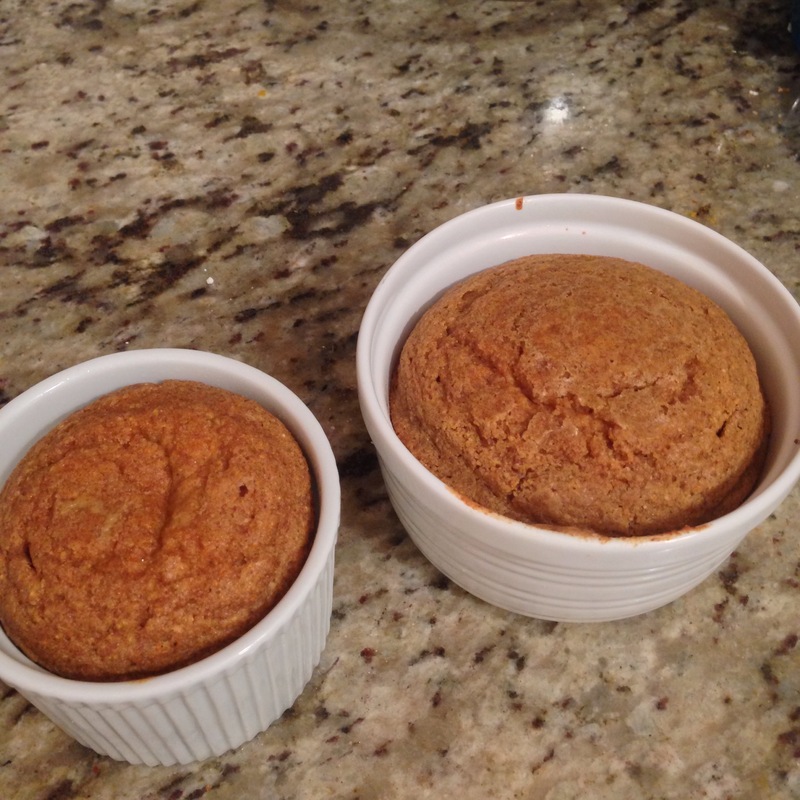 Mix the flour, salt, baking soda, and sugar. After 5, combine the cornmeal mixture, with your dry ingredient mixture. Add the egg and olive oil. Combine. Pour this into a greased loaf pan or muffin pan or souffle dishes if you’re like me and that’s all you got. Bake for 30-35 minutes.